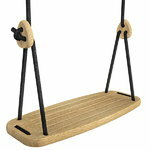 Classic swing by Lillagunga is a reinvented version of a classic wooden swing. 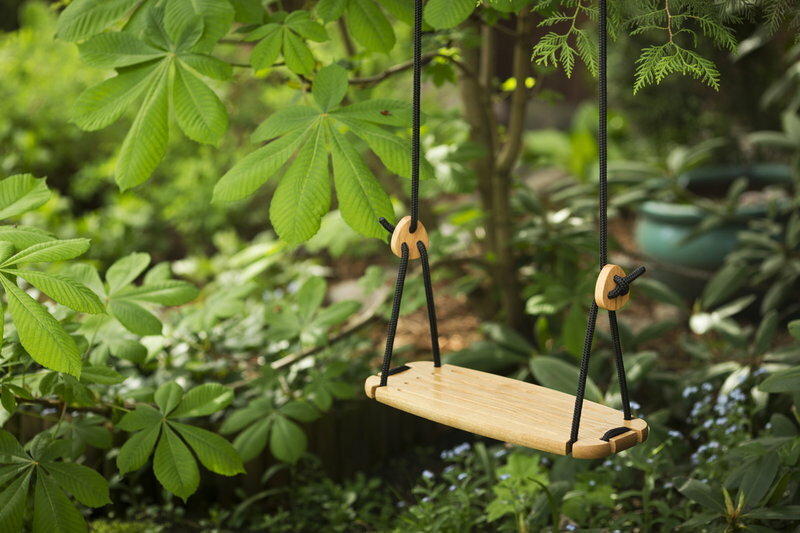 Made of sturdy solid wood and coloured ropes, the Classic swing can be used anywhere in the house, or out in the terrace. A patented mechanism for attaching the ropes and adjusting the height of the seat makes it easy and secure to use. The seat has five imprints that increase friction and comfort. Designed and manufactured in Finland, the elegant Lillagunga products have been build to last. The oak model is designed for indoor and outdoor use. Not suitable for children under 3 years. 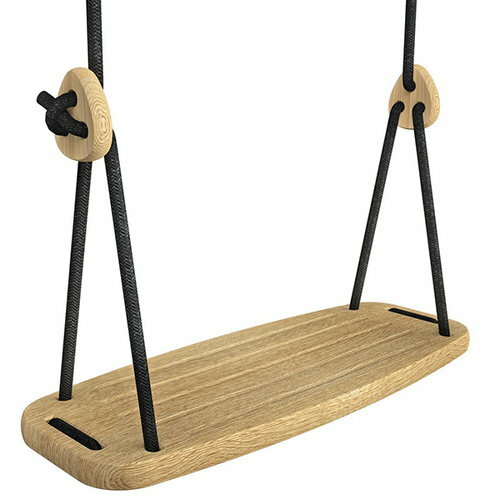 The swing fits for room heights of 200-280 cm.